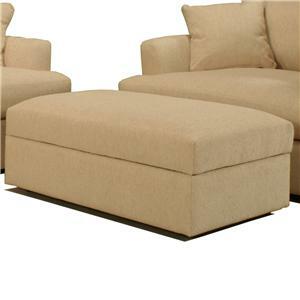 This large scale sofa will add a touch of comfort to your living room or family room. 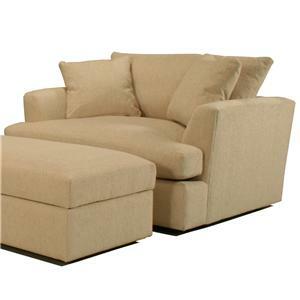 The two over two cushion design features spacious seating, with throw pillows and slightly flared arms. 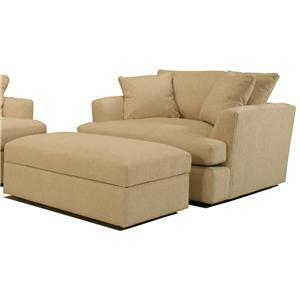 Clean and contemporary, this oversized sofa will complete your living room ensemble. 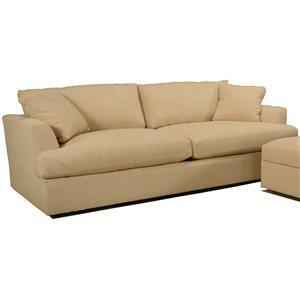 The 0977 Casual Contemporary Oversized Sofa by McCreary Modern is available in the area from BigFurnitureWebsite. 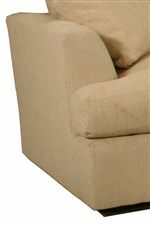 The 0977 collection is a great option if you are looking for Contemporary furniture in the area. Arm Slightly flared contemporary arm. Seat Back Two Plush Back Cushions. Back Height is 26".